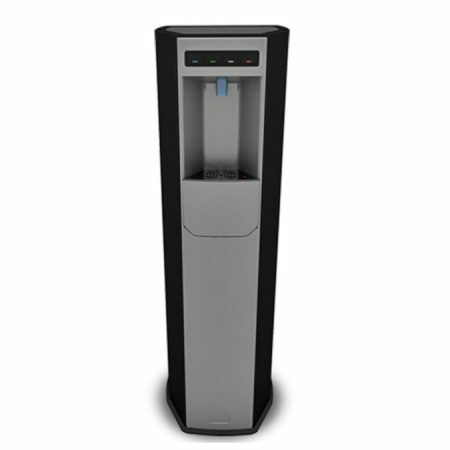 The Slimcool Domestic Watercooler is one of the neatest and stylish water coolers you’ll find on the market. Perfect for the home and office, the slimline feature allows the Slimcool to fit in any environment without being too obtrusive. 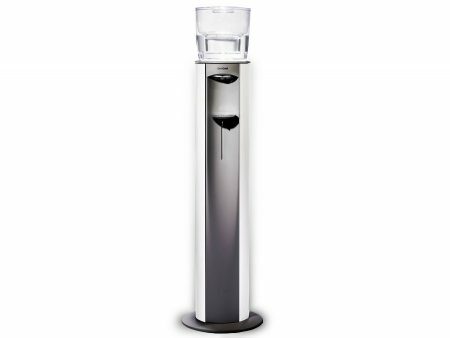 Help hydrate your family and friends with delicious fresh, filtered water with a Slimcool. Order yours today and you will not only see the health benefits but the cost savings too. Drinking plenty of water is a great way of helping your family stay fit and healthy. 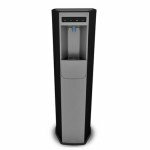 A Slimcool watercooler in your home is a convenient (and fun for the kids) option and offers a constant supply of BRITA filtered water at your fingertips. No more expensive bottled water. 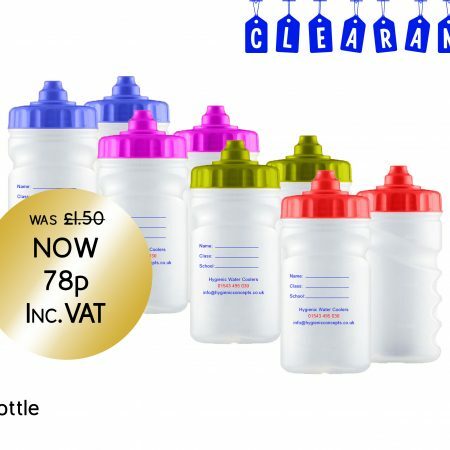 Free up space in your fridge for milk, juice or your favourite tipple by not having to store bottles or jugs of water. 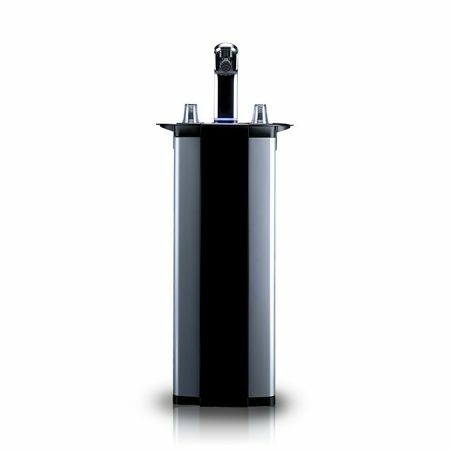 The total capacity of 7 Litres is equivalent to three standard filter jugs. You can choose from contemporary cream or sophisticated charcoal. 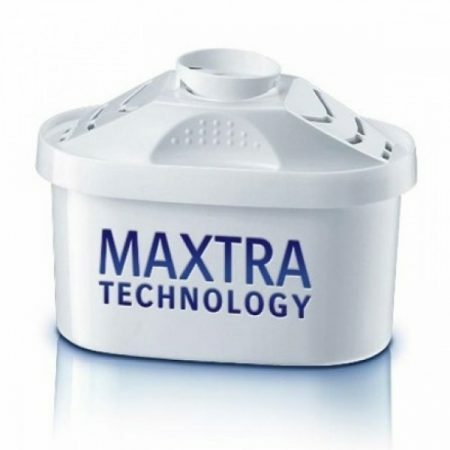 The visual display counts down the days until the Brita Maxtra filter needs to be changed. This helps ensure your Slimcool has optimum filtration all of the time. One finger is all it takes to dispense a cool refreshing glass of water. There are two levers, one for chilled and one for ambient water, or you could press both together for a perfect mix. 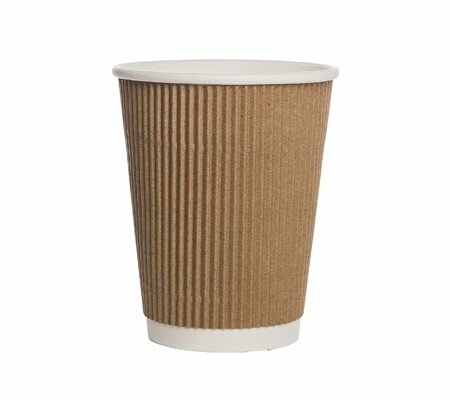 Securely holds your cup or glass at the ideal height – allowing one finger operation of the dispenser lever. The cup station can also accommodate larger vessels like sports bottles or vases. No unruly messy wires that could cause accidents. Excess cable is stored neatly inside the base.